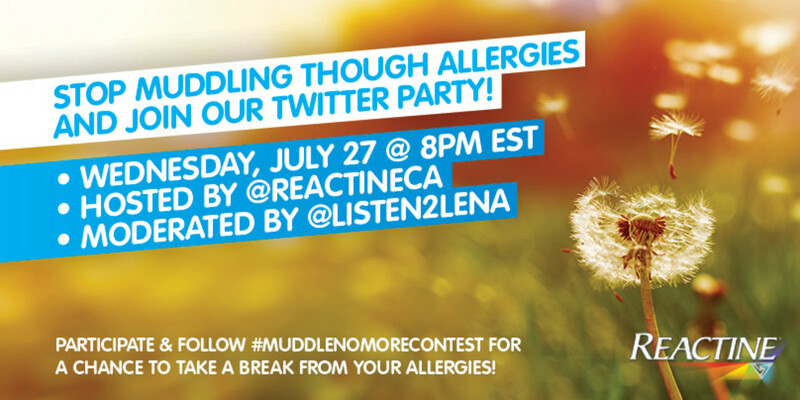 Join our #MuddleNoMoreContest Twitter chat on coping with seasonal allergies! Whatchu doin&apos; tonight, lovelies? Around 8pm EST? Come chat with us about coping with seasonal allergies! 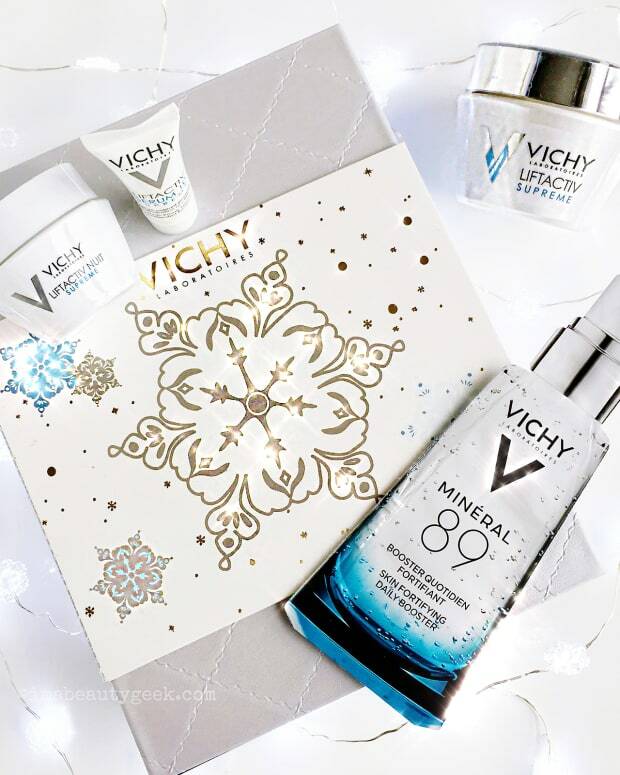 And you&apos;ll have a chance to win one of eight VISA gift cards worth $250 CAd! 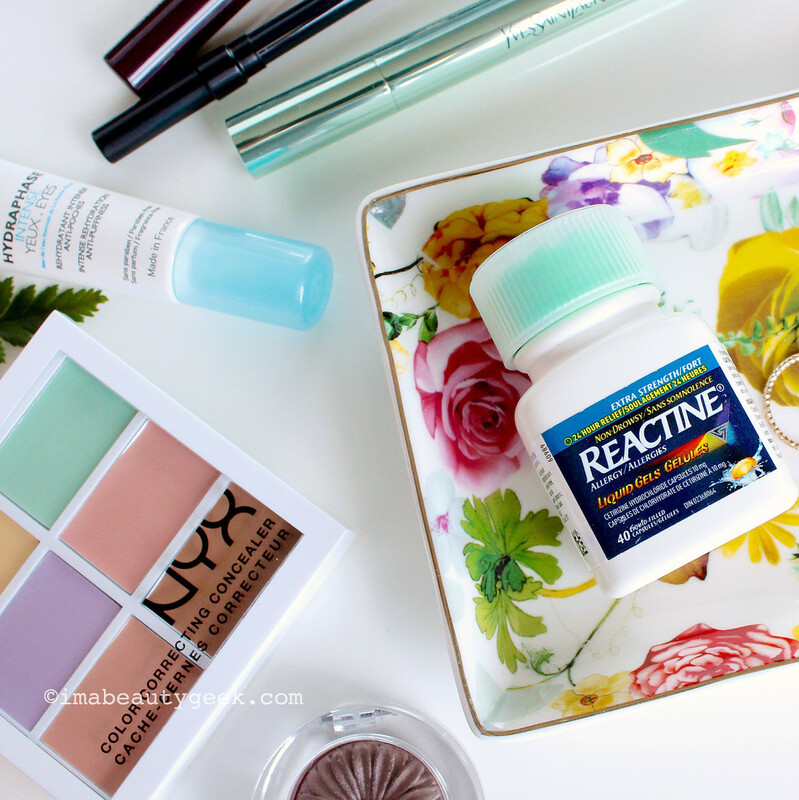 Sadly for our international Beautygeeks friends, this is an event planned for Canadians – here are the official rules and regulations from Reactine Canada, the host of our Twitter chat this evening. 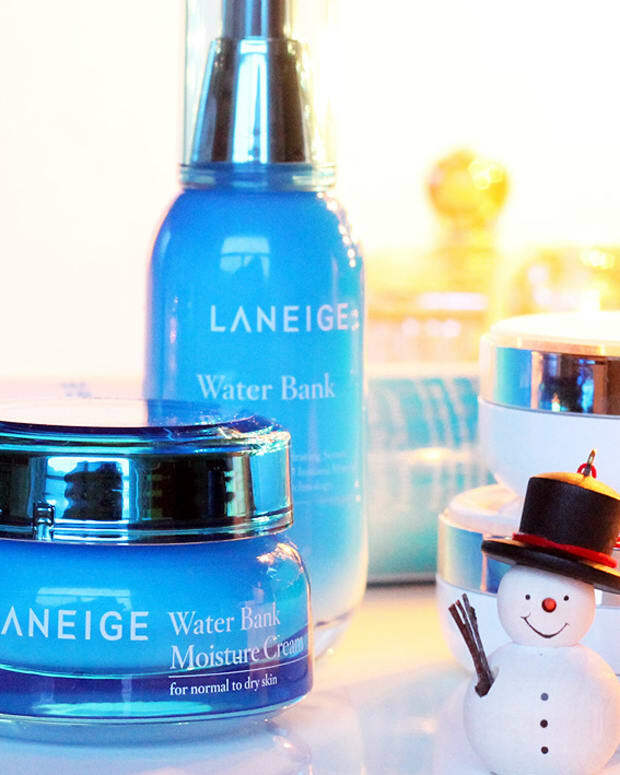 We&apos;re also pleased to be working with the lovely Lena Almeida; she&apos;ll be moderating the chat. Looking forward to Twitter-chatting with you!